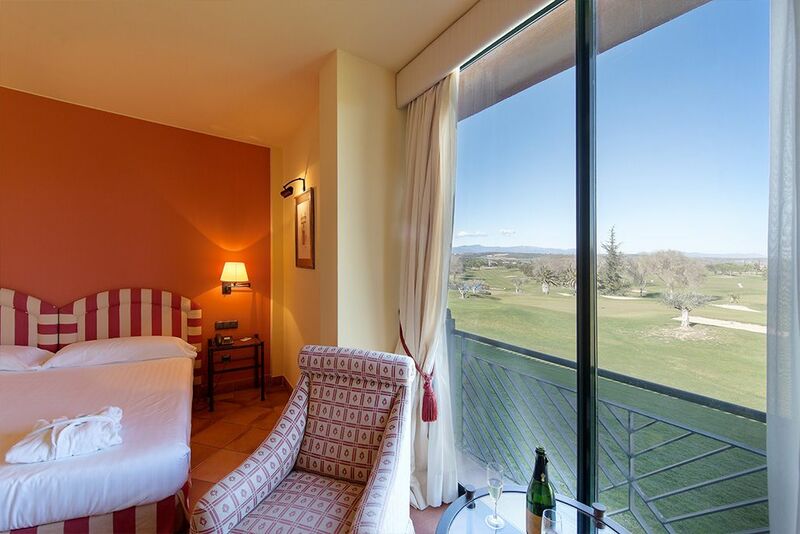 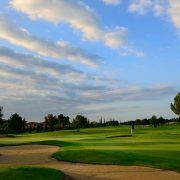 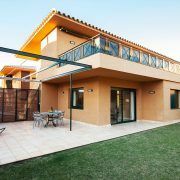 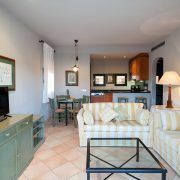 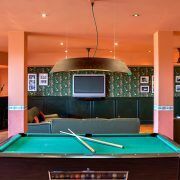 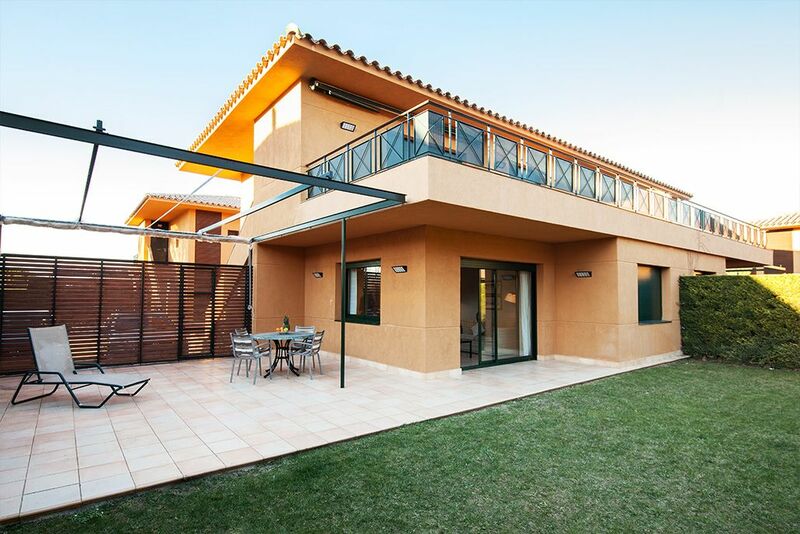 The Villa Birdie apartments of the Torremirona Golf & Spa Resort are of the highest standard and have a spacious community garden area with a terrace and large pool. 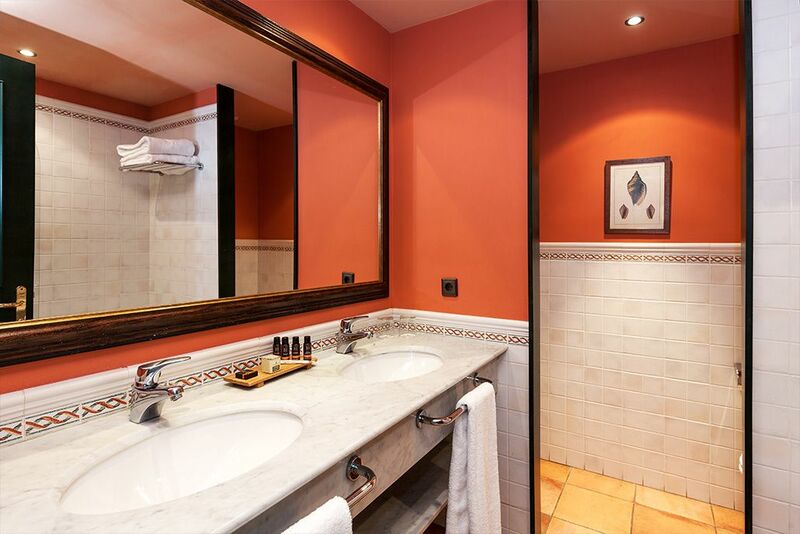 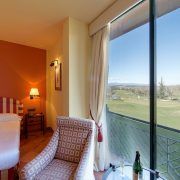 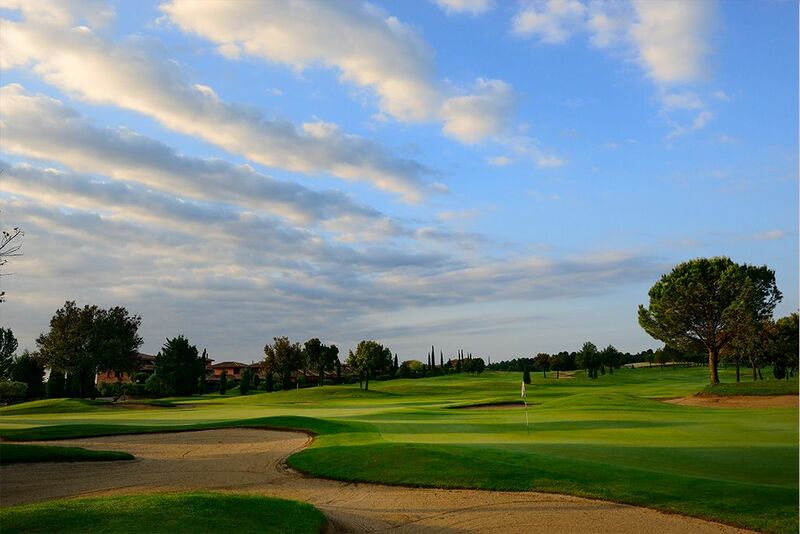 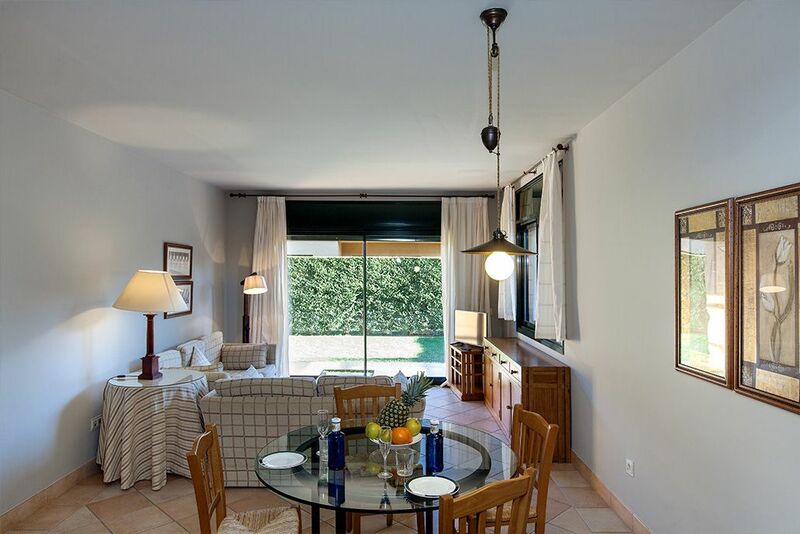 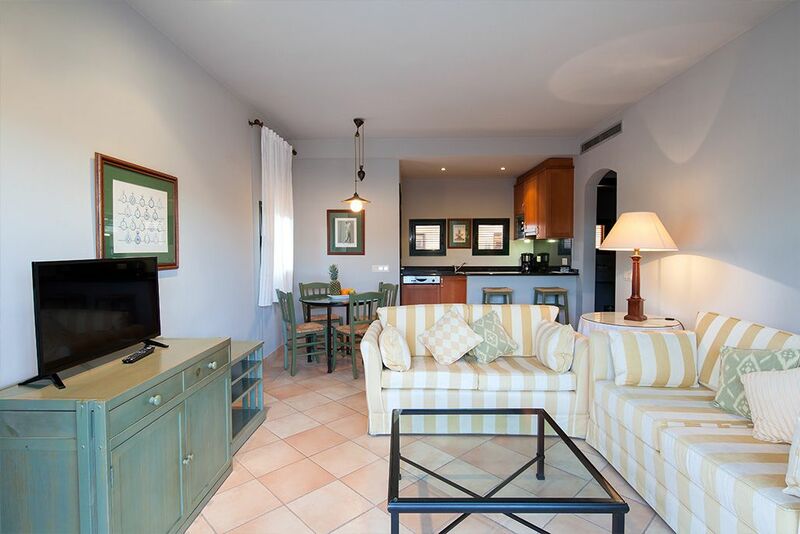 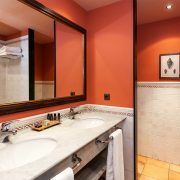 All apartments at the Torremirona Golf Resort have central heating, air-conditioning and fully-equipped kitchen (dishwasher, microwave, kitchen utensils, etc). 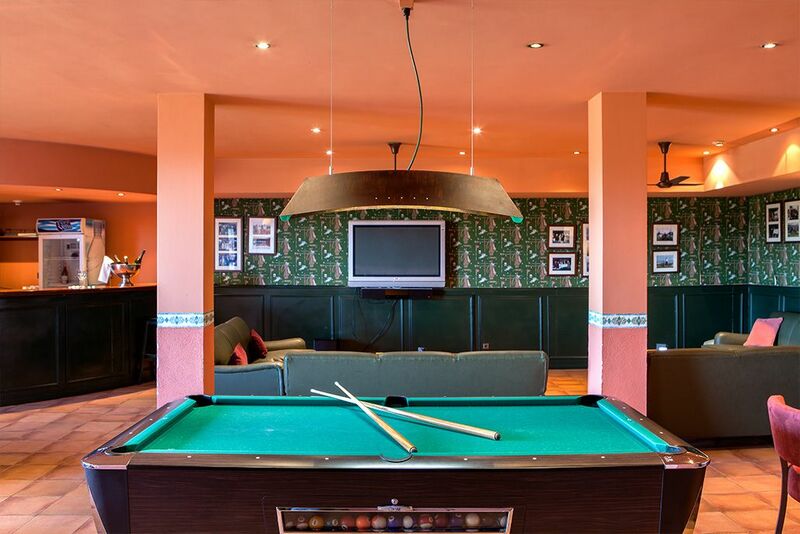 The exquisite decoration creates a warm, welcoming atmosphere. 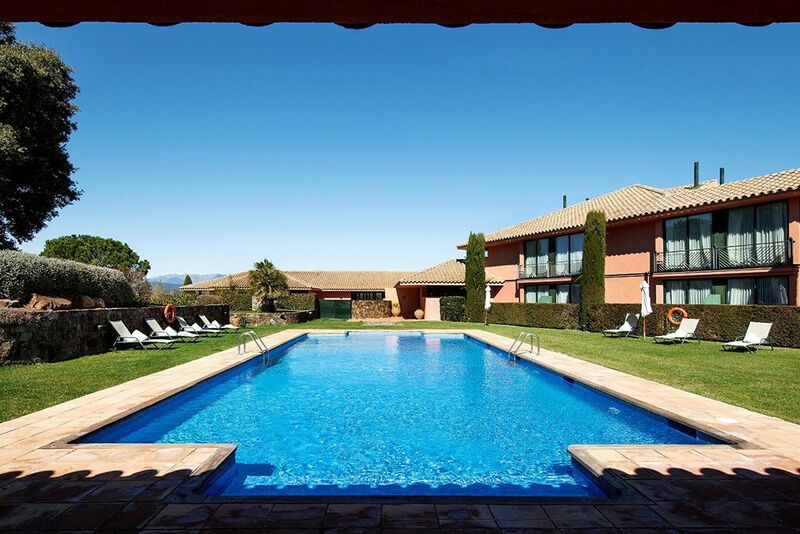 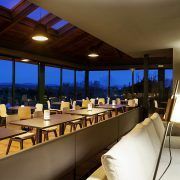 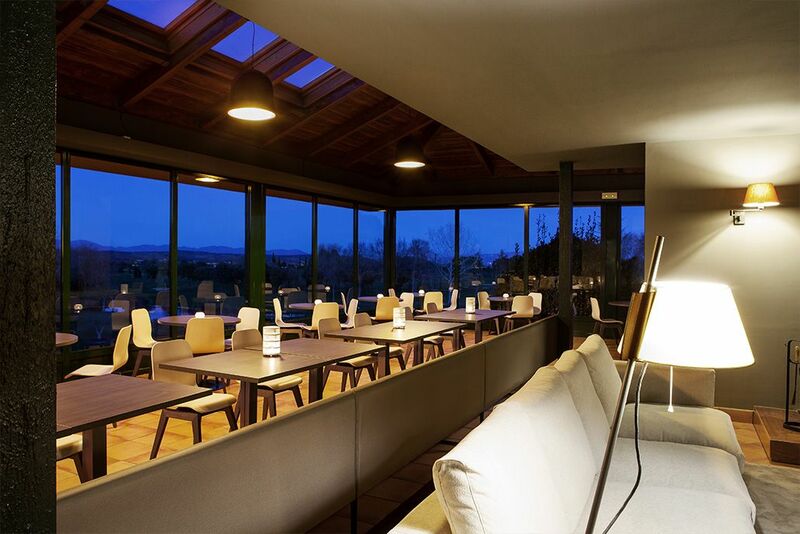 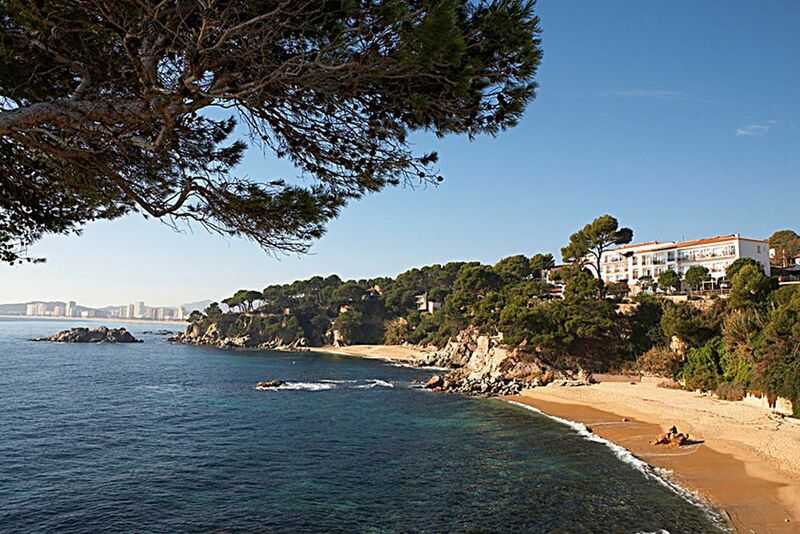 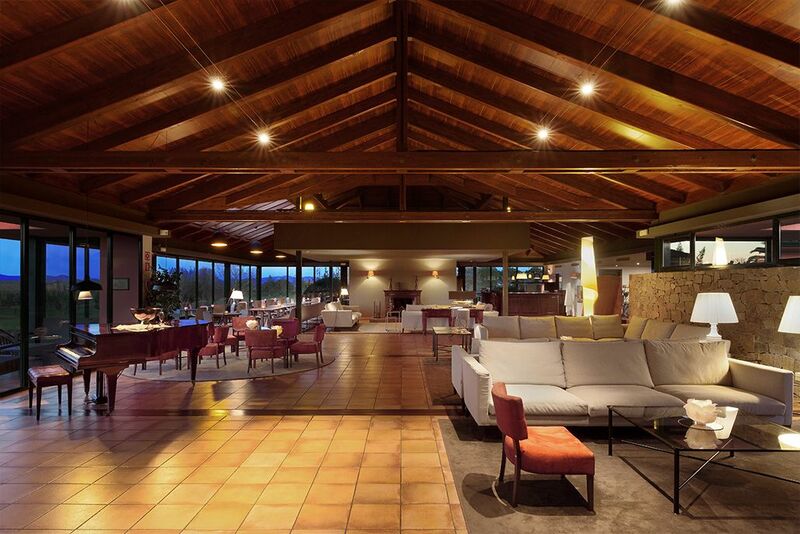 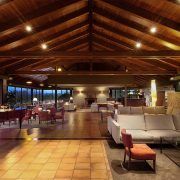 Guests can enjoy the swimming pool and the magnificent views.The Resort is 30 minutes from Girona airport and 90mins from Barcelona. 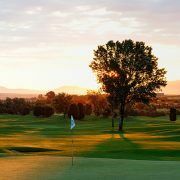 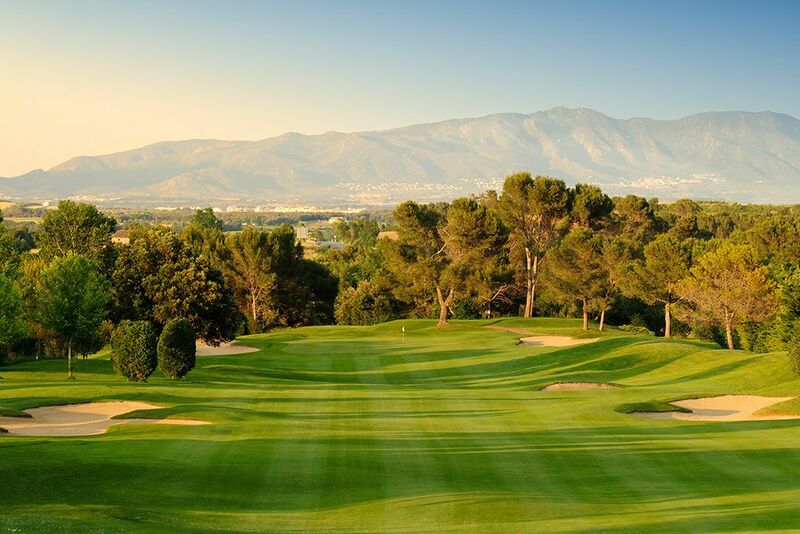 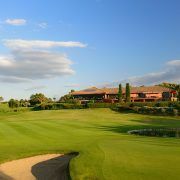 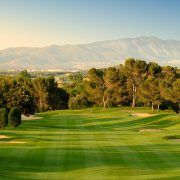 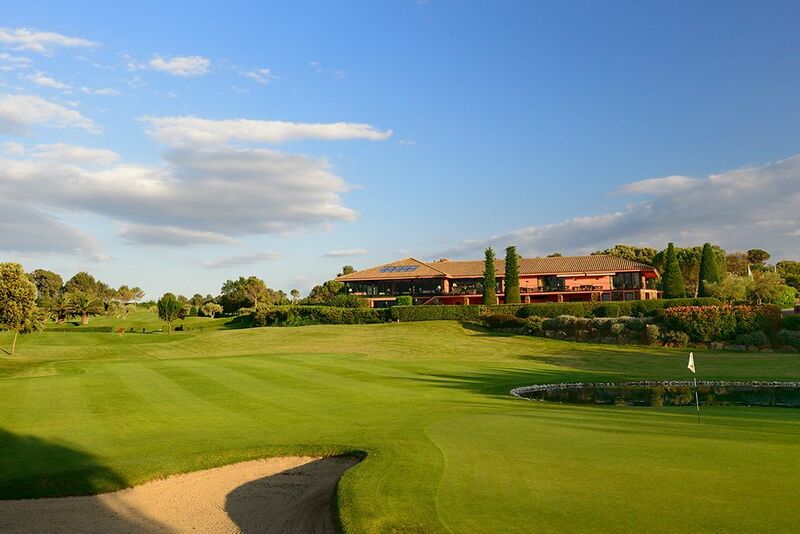 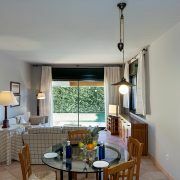 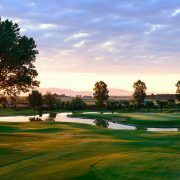 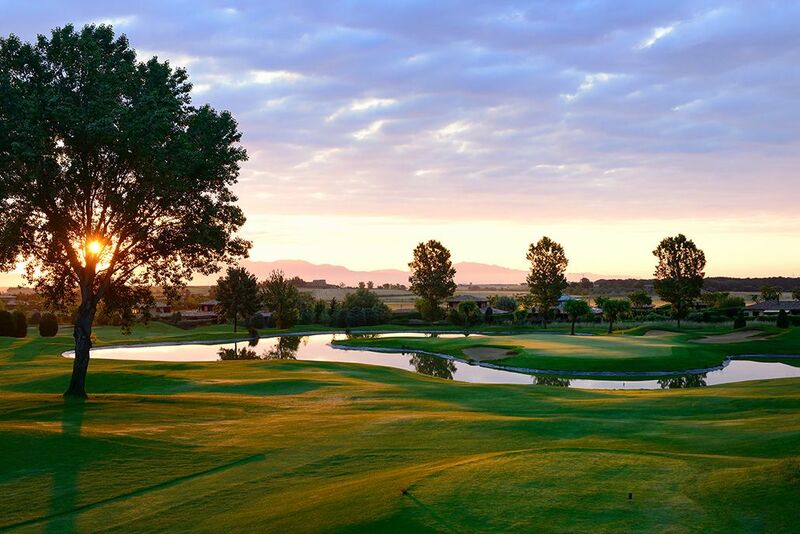 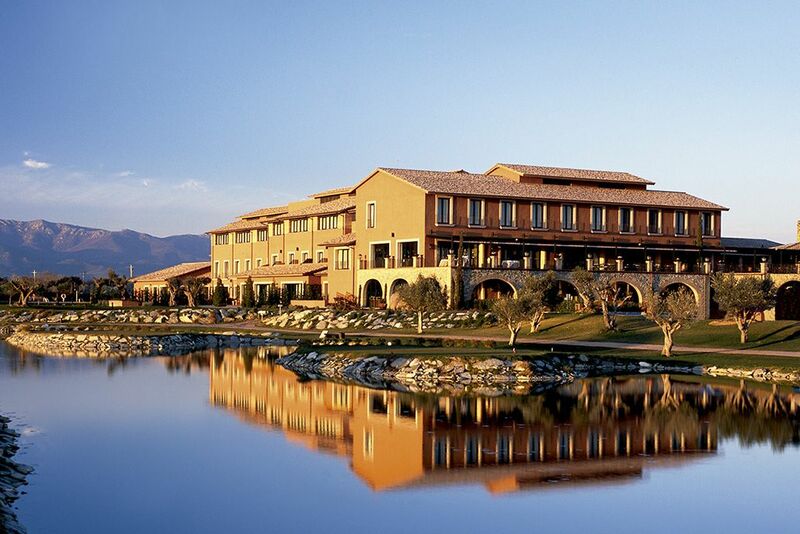 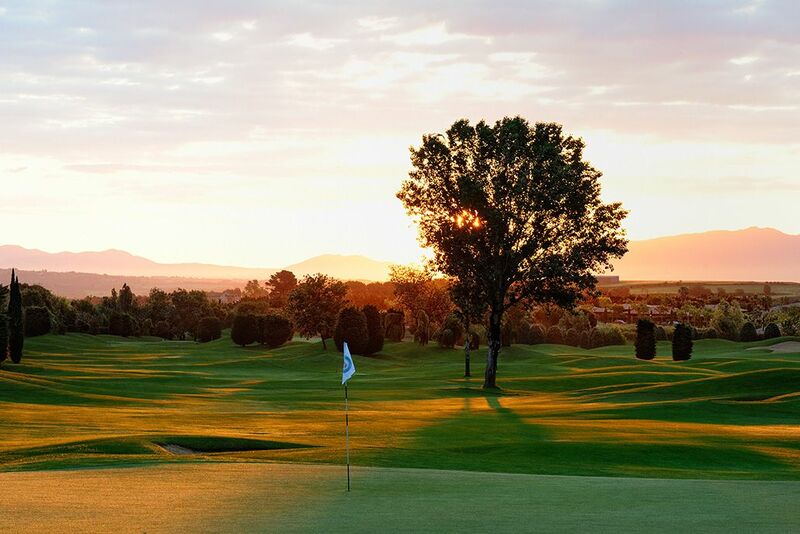 Includes 18 holes golf per day and accommodation.